There's an article in the Guardian about a recent study of the moral effects of children's literature. According to the results, children who read stories featuring human characters behaving in moral ways were far more likely to emulate that behavior than children who read stories about anthropomorphic animals behaving in the same moral fashion. 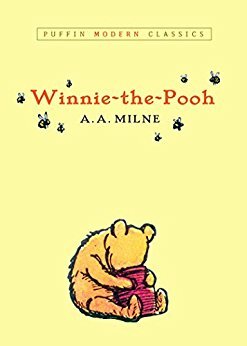 So, like, a story about Winnie-the-Pooh sharing with his friends is less likely to inspire sharing than a story about some random kid doing the same thing. Sorry, Beatrix Potter fans.